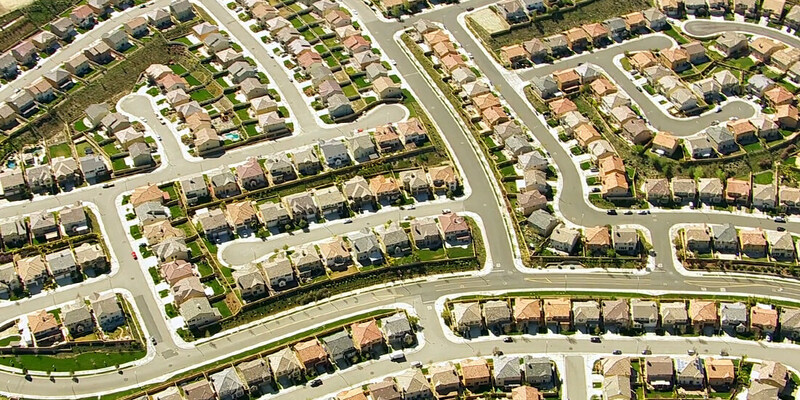 San Jose is California’s third largest city—but one sorely lacking a real visual identity. 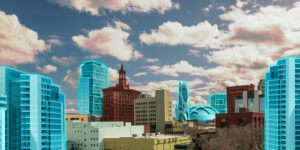 Can new projects altering the skyline also transform the city’s character from suburban to striking? 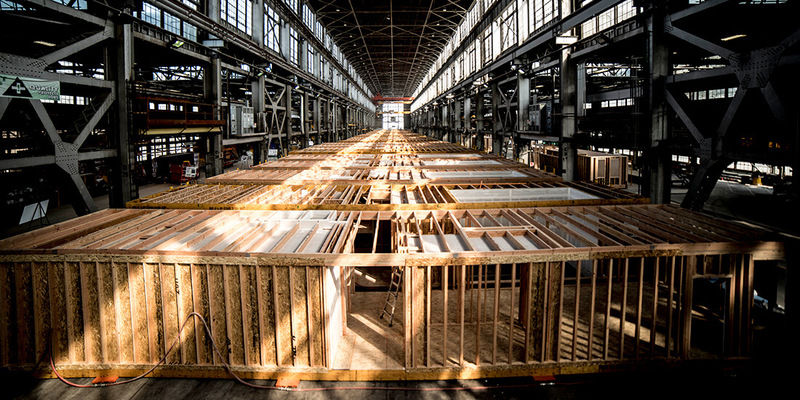 By bringing the production of multifamily dwellings to the factory line, Factory_OS can produce housing faster and cheaper while providing hundreds of stable jobs. The future looks bright through the lens of AR smart glasses. 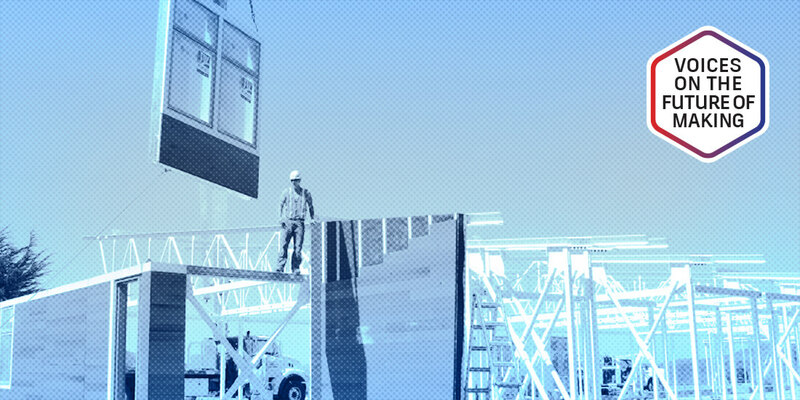 See 3 ways one firm used this tech for construction of a $1.6 billion airport revamp—and learn how it might work for you, too. 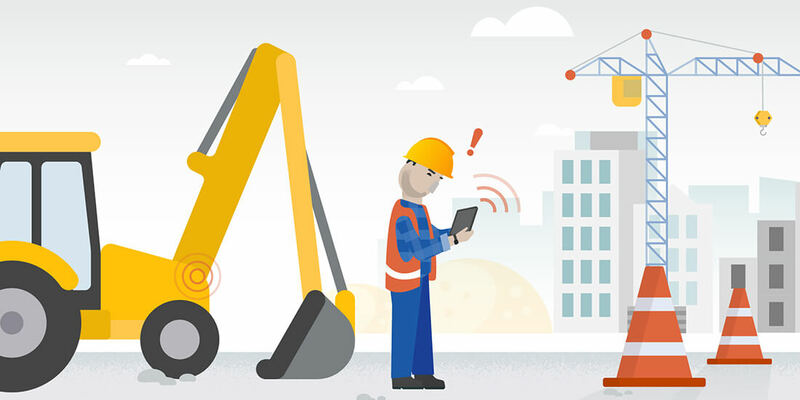 The future of IoT in construction is bright. Allison Scott, head of Construction Integrated Marketing at Autodesk, talks about ways this technology can benefit construction sites.